Commonly known today as the circuit breaker, it is an electrical switch primarily designed to protect an electrical circuit from over-current. It truncates current flow immediately a fault is detected. Unlike a fuse, which must be replaced, once used, this device is usually is reset (manually or automatically) for the resumption of normal operations. What Is The History Of The Electrical Breaker? Note, however, that in the early days of electricity, this device or its technology was absent. With the increased amount of electrical consumption and the issues that came with it, inventors of the time were challenged to temper into this domain. 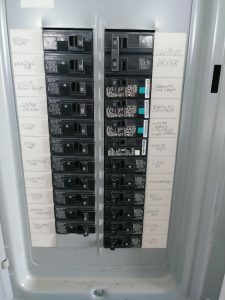 First in Europe was the oil circuit breaker, then the air circuit breaker followed by the vacuum circuit breaker and the SF6 gas circuit breaker, which was simultaneously developed with the gas-insulated switchgear. destroy them. Edison researched. First, that would self-destruct once the current became too high. The second was a mechanical function that would open when the current was too high. Contact would then be manually re-established. Edison finally decided to go with the fuses. This work over the years was systematically patented starting from the year 1879. 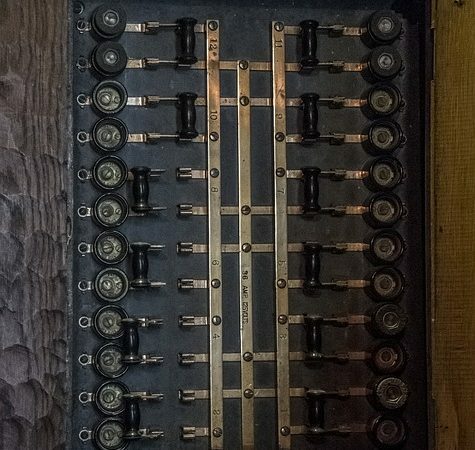 Having moved on to other inventions, Edison’s circuit breaker concept went through a series of different hands before it was finally commercialized and made used. The Boston Electric Light Company in 1898 used the first installed electric breaker at the local L train station. Since then, the device has undergone numerous design and capability iterations before the current versions that we see and purchase in stores and shops today. Such design improvements and later day inventions weren’t realized until 1900. The self-taught African-American inventor, Granville Woods is credited to have improved on the design and invented the automatic electrical breaker. Later on, in 1904, Cutter Manufacturing Company produced the first of the devices in Philadelphia. The product’s great success was later recorded under the name of ITE breakers, meaning Inverse Time Element Breaker. We hope you have enjoyed this article. Contact us with any questions. Please visit our sponsors as well.